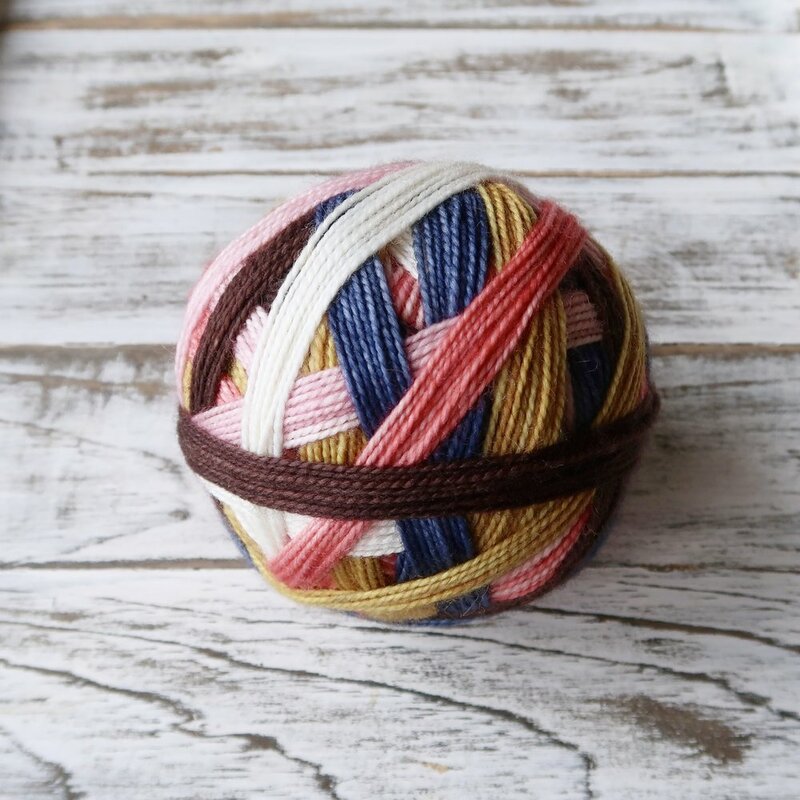 From now on I'll be posting a blog post round up of everything that will be in the weekly update which is something I ALWAYS wished I could do on Etsy. We're going to start with a small update and we'll be sending it out within the next 10 days. You may have also noticed that we have expanded our semi-solid collection and we're hoping to have those available at all times. 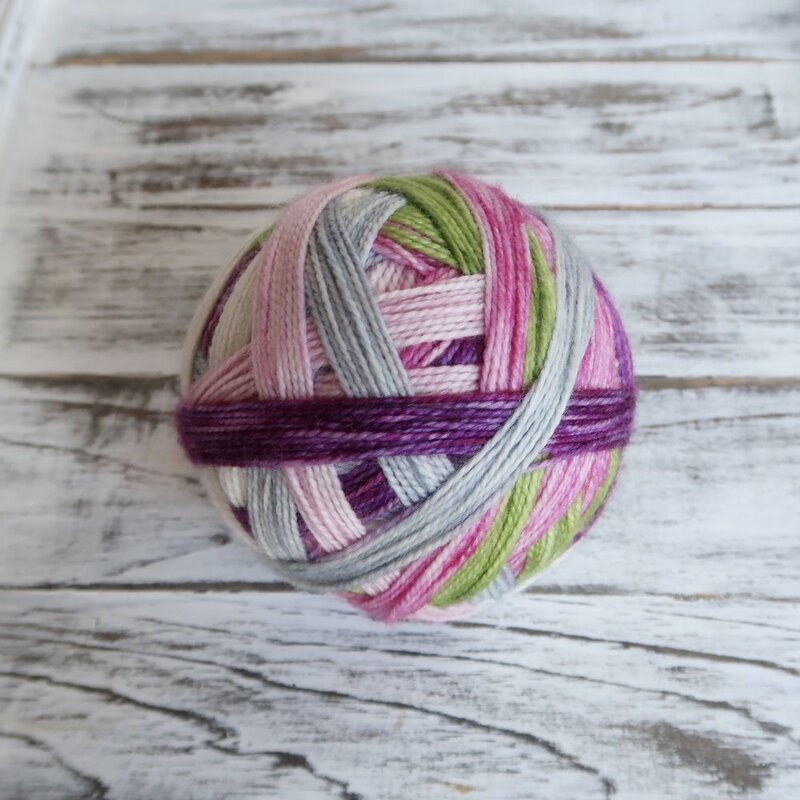 The update will be going live today at 3 pm EST and you will be able to find the items under "self-striping yarns" in the SHOP section.